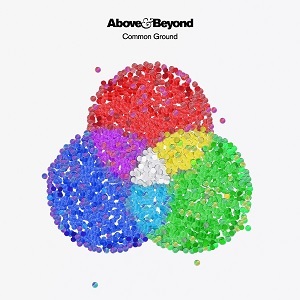 Common Ground, the fourth studio album from Above & Beyond, is released on the band’s own Anjunabeats imprint. ‘Common Ground‘ kicks off in cinematic style with ‘The Inconsistency Principle’. 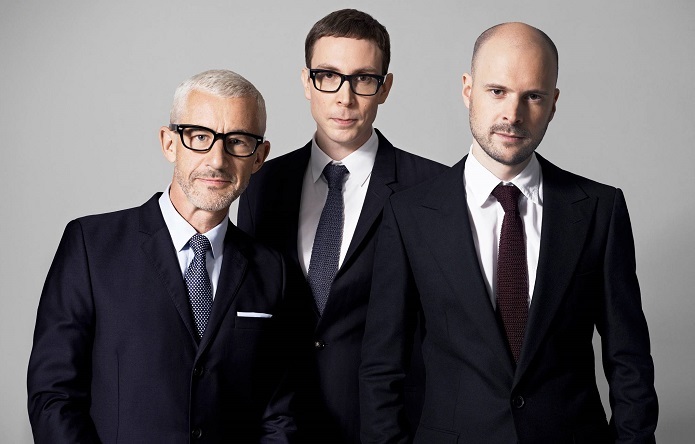 Things then move to the dance floor with recent favourites ‘My Own Hymn’ and ‘Northern Soul’, debuted by Above & Beyond at their sold out ABGT250 festival. OceanLab siren Justine Suissa shines on the groove heavy ‘Naked’, while A&B mainstay Zoë Johnston lends her voice to the sun-soaked ‘Sahara Love’. 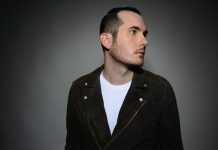 ‘Happiness Amplified’ features a rapturous refrain delivered by the unmistakable voice of Richard Bedford, before a change in gear for the progressive ‘Is It Love? 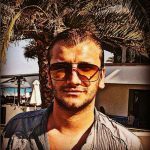 (1001)’. The slow burning ‘Cold Feet’ is another poignant moment from Justine Suissa, with Marty Longstaff tackling the uncertainties of life in ‘Tightrope’. ‘Alright Now’ preaches perseverance in the toughest of times while ‘Bittersweet & Blue’ reflects on absence and abandonment. Stripping things back to the band’s instrumental core, the stunning ‘Always’ is an optimistic Zoë Johnston-led ballad. The title track, ‘Common Ground,’ premiered at Ultra Miami 2017, is a final, thought provoking instrumental bookend to the journey. Listen to Common Ground here. Watch the album video below.